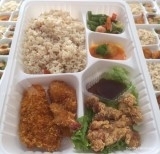 KONTAN.CO.ID - JAKARTA. 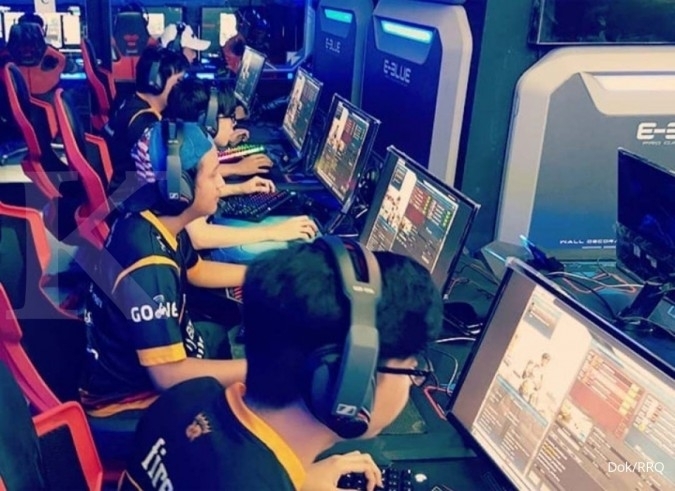 Sixteen Indonesians will join participants from 17 other countries to compete in an e-sports demonstration event at the 2018 Asian Games in Jakarta from Monday to Sept. 1. As a demonstration sport, medals will not be counted in the tally. E-sports will be a medal event at the 2020 Tokyo Olympic Games in Japan. 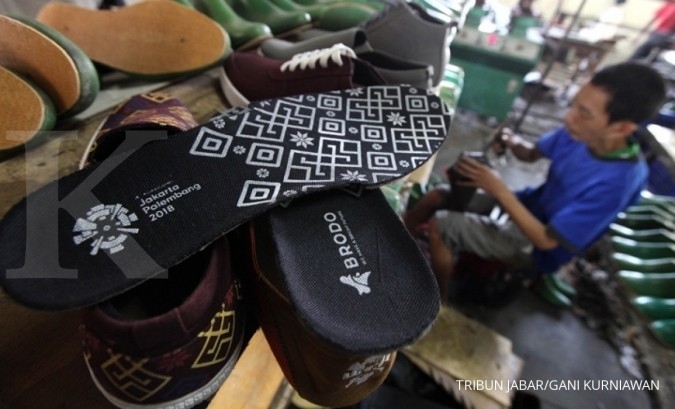 Besides Indonesia, the participating countries included China, Japan, South Korea and India, the organizers said in a statement on Sunday. The games that will be featured include Arena of Valor, Clash Royale, League of Legends, Starcraft II, Hearthstone and Pro Evolution Soccer 2018. 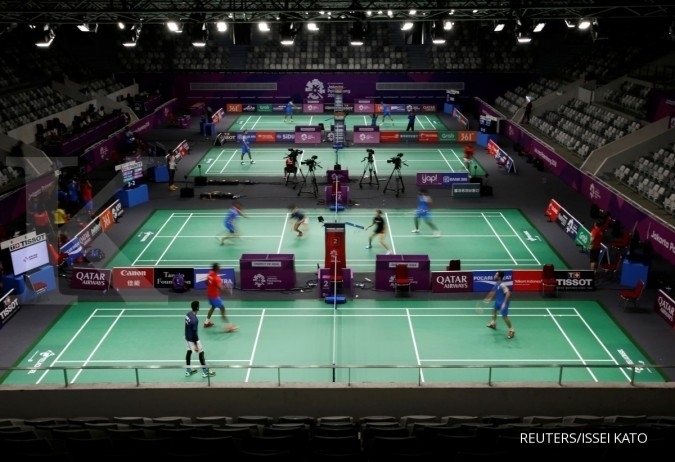 The competition venue will be Britama Arena-Mahaka Square in Kelapa Gading, which has 500 seats. 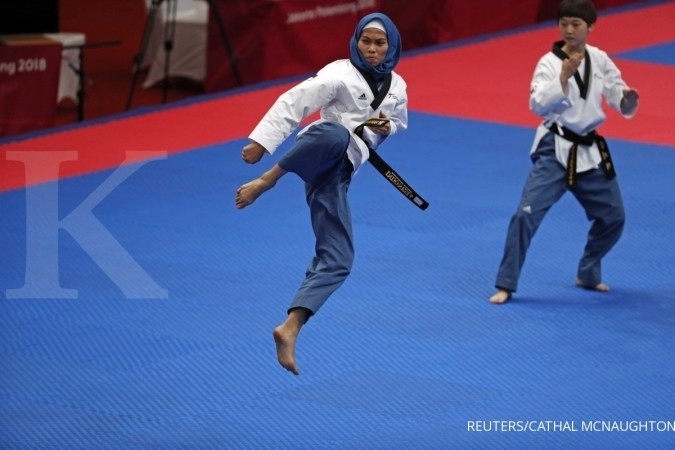 Tickets to watch the competition are available at asiangames2018.loket.com and loket.com/event and are priced at Rp 220,000 (US$15) for a one-day pass or Rp 1.2 million for a seven-day pass. The competition will run from 9 a.m. to 10 p.m. each day.